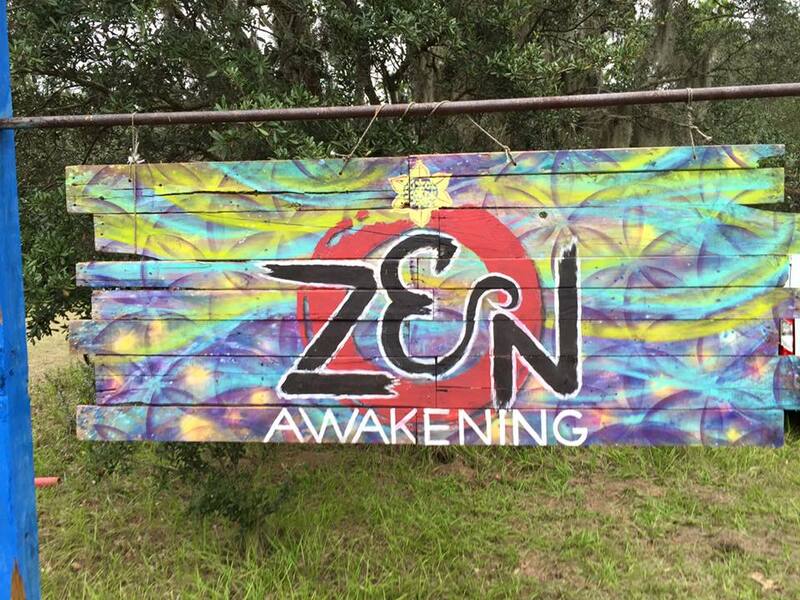 Zen Awakening Festival happening April 3rd, 4th & 5th 2020, is a transformational, music and arts festival. Featuring Celebrity DJ’s, Jam Bands, Yoga, Meditation, Spiritual Teachers, Holistic Teachers, Cirque Performers, Flow Dancers, Drum Circle, Group Chants, Fire Performers, Central Fire, Healing Sanctuary, Workshops, Theme Campsites, Permaculture, Kirtan, Camping, Organic Food Vendors and Art Installations. Zen Awakening Festival community is open to all seekers in search of spirituality, personal transformation, raising consciousness and selfless service to humankind. Our mission is to create a sacred environment for each individual to realize that they are a unique emanation of the Great Creator, the Love-Intelligence governing the Universe. Using the endless energy of unconditional love, we are committed to individual transformation and awakening our full potential, by being a beneficial presence on the planet. Through art, music, dance, yoga, meditation, spirituality and a deep connection with nature we free ourselves from the shackles of our current paradigm and become what we are truly meant to be; conscious, enlightened co-creators that will bring heaven to earth.